The LEAP Movie tells the story of a one year experiment seeking to discover whether coaching can help ordinary people achieve extraordinary things. Four participants will be pushed to their limit as they seek to transform their lives with the help of an elite team of coaches. Order the movie now for only $12.99, with subtitles in Spanish, German, Italian, French and Dutch. Price may vary depending on your location. 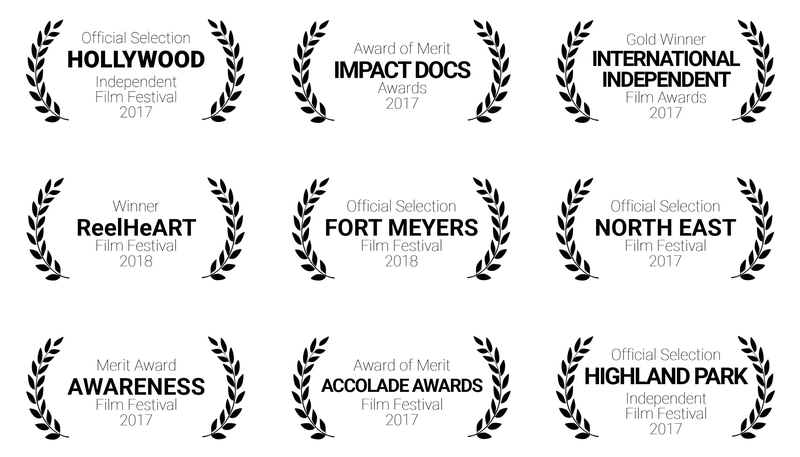 LEAP has been nominated for 9 film festivals and won 5 awards so far. You can screen LEAP at your local theatre, event or even at home! Viewing the film is a transforming experience. Hosting a screening is an easy and effective way to contribute to inspiring over 1 million lives to be more successful in life and business. Witness coaching at its best with this unique collection of 12 in depth sessions from the Leap film. Peek behind the curtain and observe exactly how the finest coaches in the world guide their clients towards profound change and transformation. The LEAP Movie tells the story of a one year experiment seeking to discover whether coaching can help ordinary people achieve extraordinary things. Four participants will be pushed to their limit as they seek to transform their lives with the help of an elite team of coaches. The mission of LEAP is to inspire 1.000.000 lives to be more successful in life and business. Like LEAP and share the mission!